Beginning June 5th; pre-sale tickets will only be available through normal ticketing outlets. 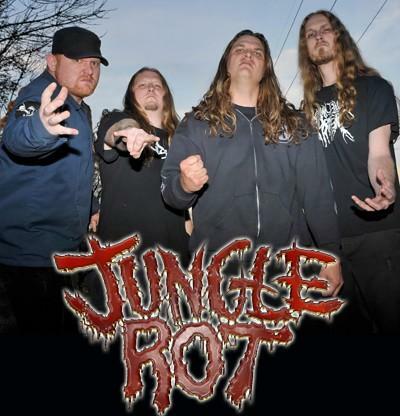 Jungle Rot recently released the new video “Worst Case Scenario” The video features crushing old school death metal, leaving nothing but a blood-soaked battlefield in its wake; if you’re a fan of metal, you’ll dig this video! EKOTREN SIGNS DEAL WITH BURNHILL UNION RECORDS!